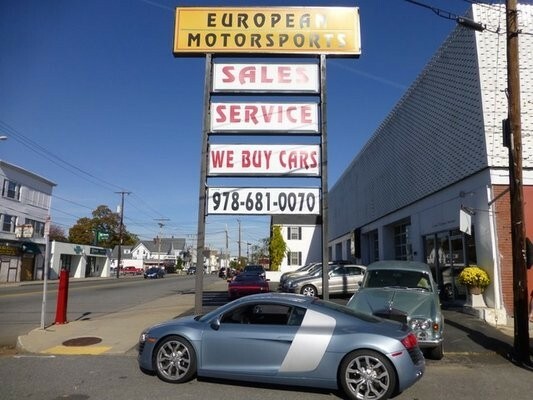 Expert Porsche repair in Lawrence, MA. 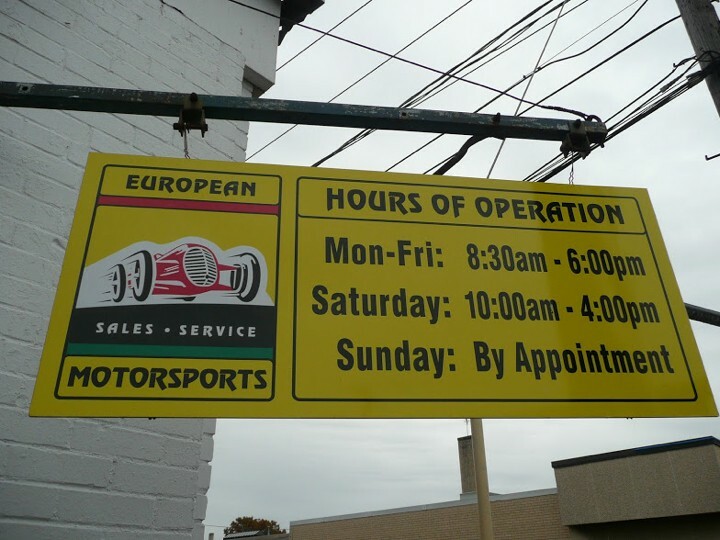 European and Italian automobile repair experts! Our Porsche service center is fully equipped to offer the highest level of service and repair for your Porsche. Our Porsche technicians use the latest equipment and software to diagnose and repair your Porsche. We perform a range of Porsche services, including engine, transmission, brakes, suspension, performance modifications and more. European Motorsports Sales Service Inc. has received multiple sales and service awards with reviews describing how amazing and how competitive their costs are. Bring your Porsche in and see for yourself. A fantastic environment, with friendly staff! The service is one of a kind, because they KNOW cars. I have been using European Motors for a number of years now and have had nothing but great experiences. I have purchased cars from them, bring all my cars there for service and have referred many folks to them and have never had a bad experience. They are pleasant, helpful and informative. On the purchase side, they accurately describe the car, deliver it in turn key fashion and stand behind what they sell. I have not had any problems with my purchases and have referred others to them and likewise they have had problem free purchases. One of my friends has purchased multiple cars there. On the service side, they do great work in a timely and professional fashion. Equally important is that they diagnose and fix the problem the first time and do not simply "swap parts" until they get lucky. Michael and Tiny both have the ability to quickly diagnose the issue and only fix what is necessary. They also thoroughly inspect the car and let you know what should be addressed in the future. And they do all this at a reasonable price. European Motors is a true gem and I recommend them highly.